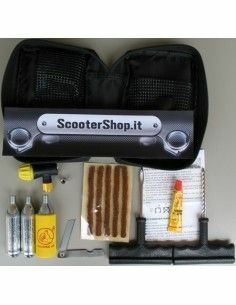 Lubricant for road motorcycle chains, and Colourless adhesive spray. 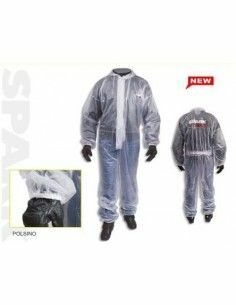 Suitable for all types of chains: standard and with O-ring, X-ring, Z-ring. Especially recommended on motorcycles very fast. 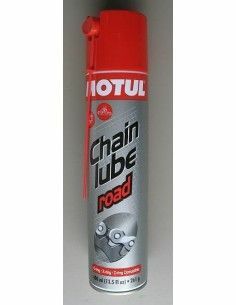 MOTUL CHAIN LUBE ROAD adheres to the chain even at high speeds.